On Thursday and Friday, Verizon is going to give you the best deal to date on the Pixel with 32GB or 128GB of storage. It’s a bit of a tricky one, but should you opt for either storage amount on a device payment plan, you’ll technically only pay $10 or $15 per month, respectively. How will that work and why the confusing language? Let me explain! Like the Moto Z Play deal from a couple of weeks ago, Verizon is giving you those low monthly payments in an after-the-fact way. That means they are really just giving you a bill credit each month to get you down to those $10 and $15 per month prices. In related news, Verizon will be one of the new retailers selling Google Home. From November 23 through November 28, Verizon will discount Home to $99.99. 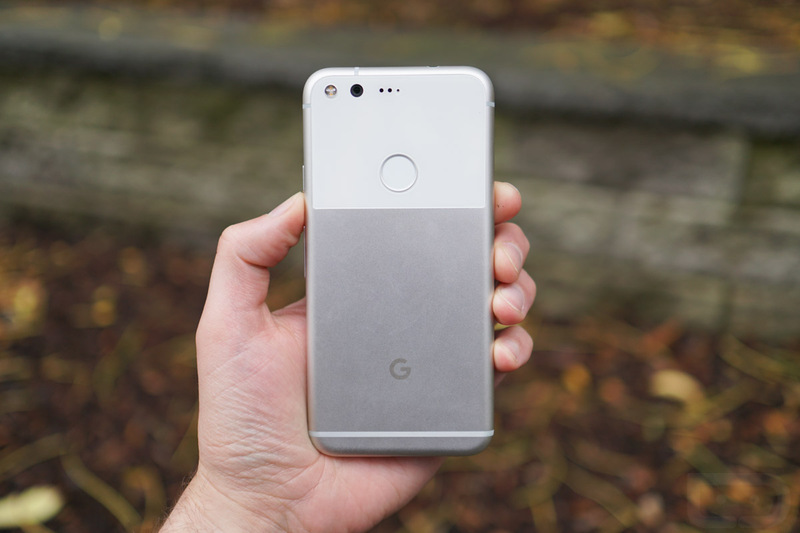 You can buy the Pixel right here. EDIT: Original post included Pixel XL, but I made a mistake there. The deal is for the Pixel in 32GB or 128GB configurations, hence the $10 or $15 per month prices. Post has been cleaned up to be accurate.